Ever feel like the ugly girl? Rosie Avalon doesn’t know what to make of the bounty hunter who barreled into her life and turned everything on its head. When he lifts her concealment, Rosie goes from having a face that makes people cringe, to being suddenly beautiful. Bastien promises she’ll be safe when he takes her to a world teeming with Fae, Retifs, Brownies and the like, but with a target on her back and too many broken parts in this new magical world, Rosie isn’t sure a safe place exists under her evil mother’s rule. Now with everyone trying to use her for gifts she never knew she had, Rosie wonders if life was better, back when she was the ugly girl. 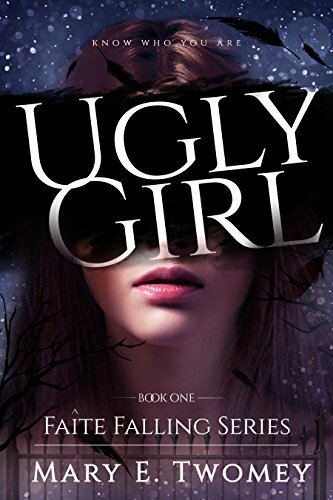 “Ugly Girl” is book one of an 11-part fantasy romance series. From the halls of Montezuma…. Former Marine Captain Alexander Hale only wanted a weekend out with some old buddies. 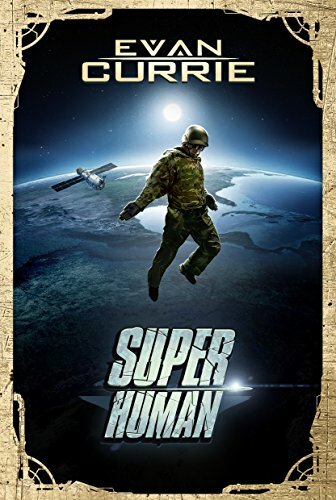 He could have done without the gang war, the shootout, and… oh yeah, the alien abduction. Now he’s in the middle of something he doesn’t understand, never asked for, and is having quite possibly the greatest time of his life. Semper Fi and which way are the shores of Tripoli anyway? This book contains information that is perfect for all who wish to reduce inflammation in the body, and live a healthy lifestyle. 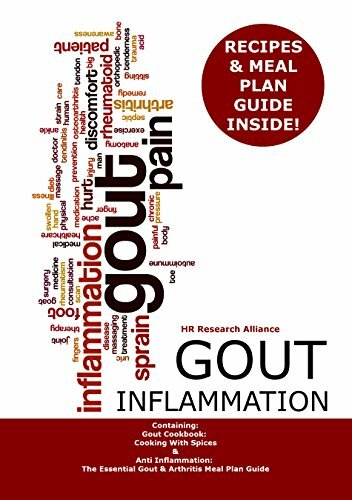 This book contains two of the best selling books on the subject of inflammation & gout. The information contained inside can help you get on the right track towards ridding the body of inflammation, naturally, with proper diet, and nutrition, in combination with healthy lifestyle changes. 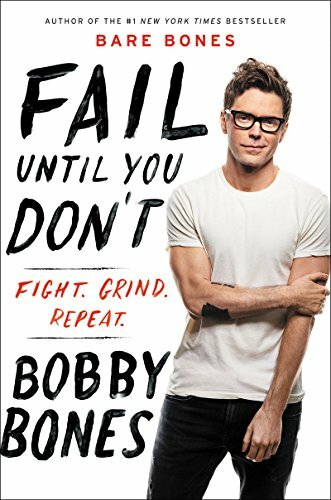 There is a lot of unique information inside of this book, that can be very beneficial to ones overall outlook on living a healthy life. This book contains a variety of unique, and delicious recipes, with the use of many anti inflammatory herbs, and spices. To go along with a healthy choice of anti inflammatory foods. This book also contains a 10 day meal plan, that you can use to set yourself up for following a healthy lifestyle. This book also discusses how gout, and other types of arthritis are related, and the differences between them. Foods to avoid, and foods to consider adding to your diet, which can effect both of the two. Order your copy today, and enjoy the healthy, anti inflammatory reducing lifestyle. Have you ever wondered why life seems so complicated, so exhausting, so fattening, and yet so pointless and idiotic? It’s all part of the Potlatch. To Alice Coggins, the 24-year-old daughter of a South Philadelphia scam artist, everything looks like a racket: endless serflike internships, student loans that can never be repaid, high-minded charities run by swindlers for the benefit of rich donors. 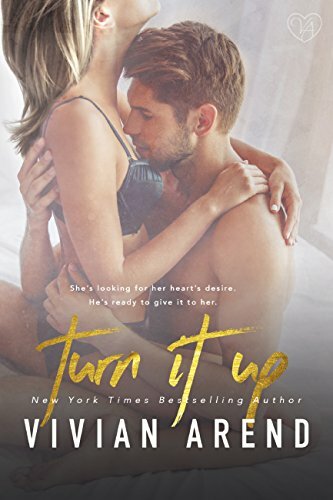 Things only get worse when she meets Andrew Ogleby, a scion of blue-bloods who is engaged to a bulimic pet-food heiress he can’t bring himself to marry. 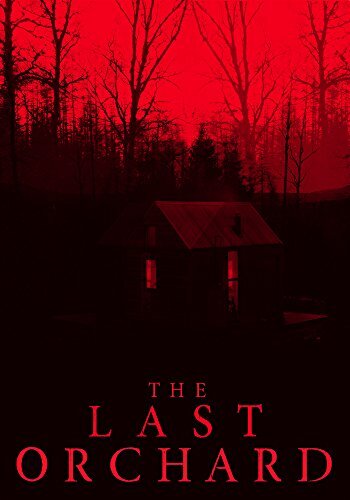 As their Cinderella romance unfolds, Alice and Andrew must battle their families, the mob, and most of all the ubiquitous “Potlatch”: a vast conspiracy of conspicuous waste directed by the powers that be to keep the populace — and especially the young people — from even thinking about doing anything useful. 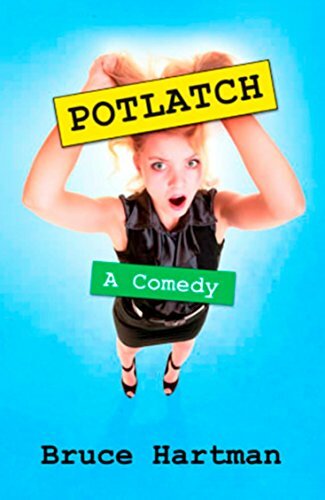 “Get ready for a hilarious ride in Potlatch… One of the most amusing reads ever to be published.” — Lisa McCombs for Readers’ Favorite Book Reviews. Maxwell Turner Junior has led a charmed life. His easy-going manner and higher than average smarts usually get him what he wants–with one exception. Natasha Bellingham has resisted him for far too long. She may be ten years older, but so what? He’s plenty old enough to know they belong together. Now all he has to do is convince her. Natasha’s love life has degenerated into a series of bad clichés. Her biological clock is ticking–loudly. As a proven architect with her own company, she’s financially ready for a baby. Who says she needs a permanent man in her life for that? She just needs a “donation”. 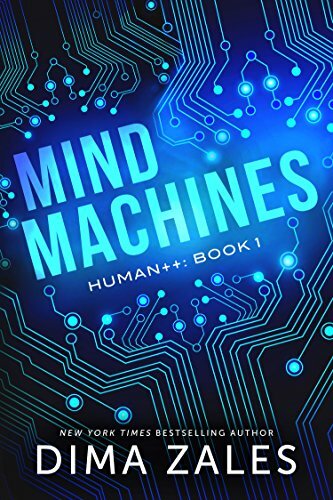 When Max discovers Natasha’s plans include artificial insemination, he’s outraged. She wants to get pregnant? No problem. He’s more than willing to volunteer–no turkey basters involved. But there’s one non-negotiable clause: He wants forever. And he intends to do everything in his power–fair and unfair–to make it happen. 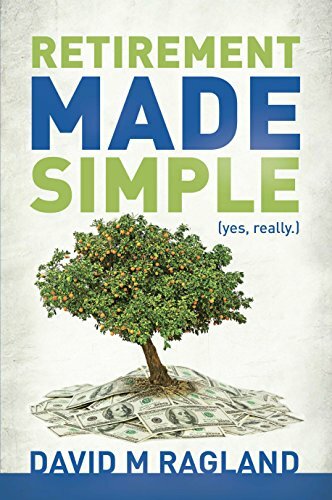 In this follow-up to his best-seller Wealth Made Simple (yes, really. ), author David Ragland continues the journey to create wealth by making retirement simple. In this book David tackles the often overwhelming and sometimes scary process of financially preparing for and living successfully in retirement. Retirement Made Simple (yes, really.) walks you through creating a vision, developing a plan, and successfully executing the strategy to accomplish your goals for retirement. You will learn how to leverage time, invest for the long-term, and manage your emotions to ensure you can live well up until and through retirement. These are the steps David, has used successfully with his clients for decades. David is a Certified Financial Planner™, the CEO of IRC Wealth and focuses on financial coaching with his clients. His experience and his approach combine to create a strategy that will help you take financial control of You, Inc.